﻿ Allen County Fairgrounds - Ohio. Find It Here. 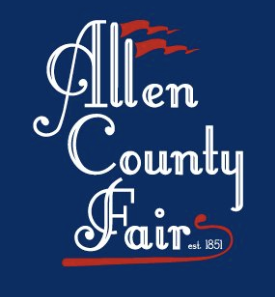 The Allen County Fairgrounds are home to some of the biggest events in Allen County, Ohio, including the annual Allen County Fair, which sees more than 200,000 visitors. 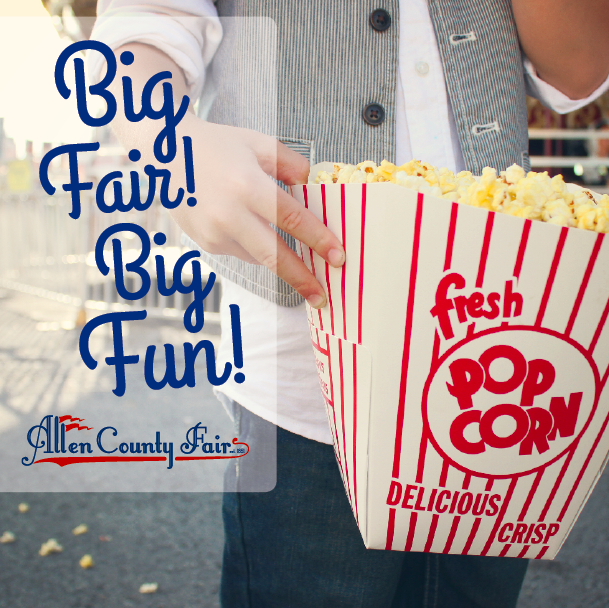 The Allen County Fairgrounds boasts one of the finest fair facilities in the state and is run by a full-time staff who manages a year-round event schedule. Through off-season rental of the grounds and buildings, the fairgrounds hosts the Ohio National Championship Motorcycle races and the 4-Wheel Off-Road Jamboree in addition to a variety of craft shows, swap meets, gun shows, flea markets, concerts and horse shows.